The expedition is taking place at the end of April and the beginning of May 2015, and includes archaeologists from the Dobrich Regional Museum of History, the Varna Regional Museum of History (also known as Varna Museum of Archaeology), and the Razgrad Regional Museum of History, General Toshevo Municipality has announced. It has been organized by the General Toshevo Museum of History. The main goal of the archaeologists is to discover new archaeological sites and to inspect the condition of the already known archaeological monuments. The northeastern-most areas of Bulgaria along the land border with Romania still remain relatively unexplored, and many of the known archaeological sites there have not been excavated. Unfortunately, however, many of the unexplored sites have been targeted and destroyed by treasure hunters. 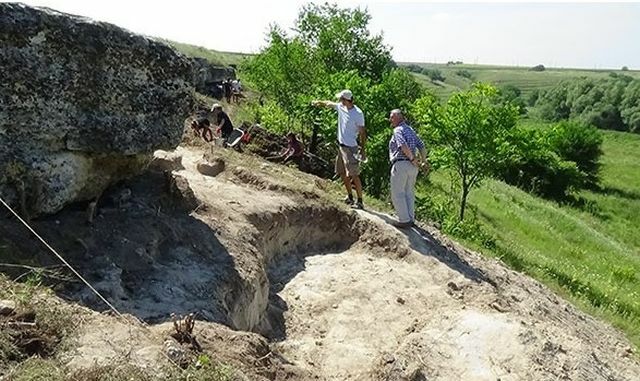 For example, in 2014 archaeologists from the Regional Museums of History in Dobrich and Varna excavated the only known Ancient Thracian rock niche sanctuary in this part of Bulgaria, the so called Dobrudzha region. The Ancient Thracian rock niche sanctuary is located near the town of Krasen, General Toshevo Municipality, and was found in the spring of 2014 after local residents alerted the Dobrich Museum about the site. The archaeological expedition in the Municipality of General Toshevo will be supported by the scientific consultant of the explorations who is in charge of the drafting of an archaeological map of Northern Bulgaria. 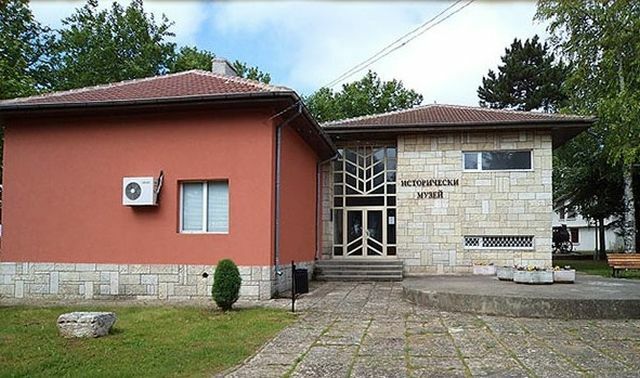 The expedition is also expected to boost the cooperation among the regional museums in Northeast Bulgaria, the National Institute and Museum of Archaeology of the Bulgarian Academy of Sciences, and the relevant institutions from Bulgaria’s Ministry of Culture. Representatives of the municipal authorities, the Interior Ministry, Border Police, and landowners and entrepreneurs are also expected to be involved in a bid to initiate a broad awareness and consensus for the protection of the cultural heritage of the Municipality of General Toshevo. The exploration of unknown and known archaeological sites during the expedition will be used to decide which sites will be excavated in the future depending on the available funding, and which might be rehabilitated and restored as part of cultural tourism projects.